This Bracelet Is Made With Love And Positive Energy! 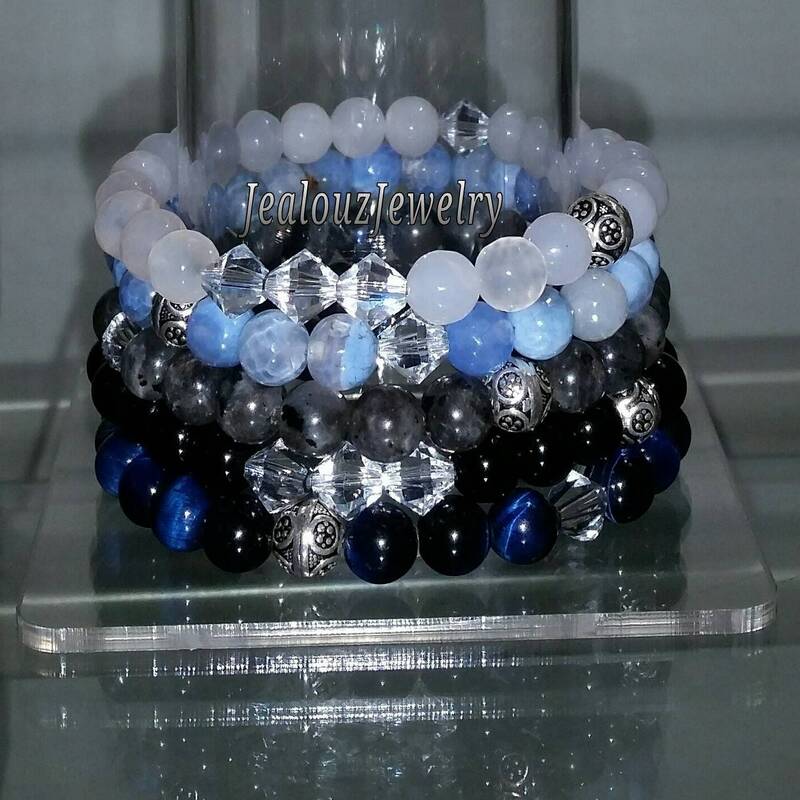 I thank you for your interest in admiring my bracelets if you need a specific size please message me at the end of checkout..
To measure your wrist! Take a piece of string and put it around your wrist then place the string against a ruler if you don't have a measuring tape! Give your self an extra half inch! Try to keep it in its box or package if items not being worn! Usually my bracelets will come with a Gift Box! Enjoy!